I hope everyone made it through Thanksgiving okay and enjoyed your cheat meal(s). As you digest all that turkey and pie, I have good news and bad news. Good- Cyber Monday is finally here! Bad- You’re probably at work. I have a solution for both. If you’ve ever wanted to learn a new hobby to look forward to after work or a new skill to move you into a different job, now is the time. 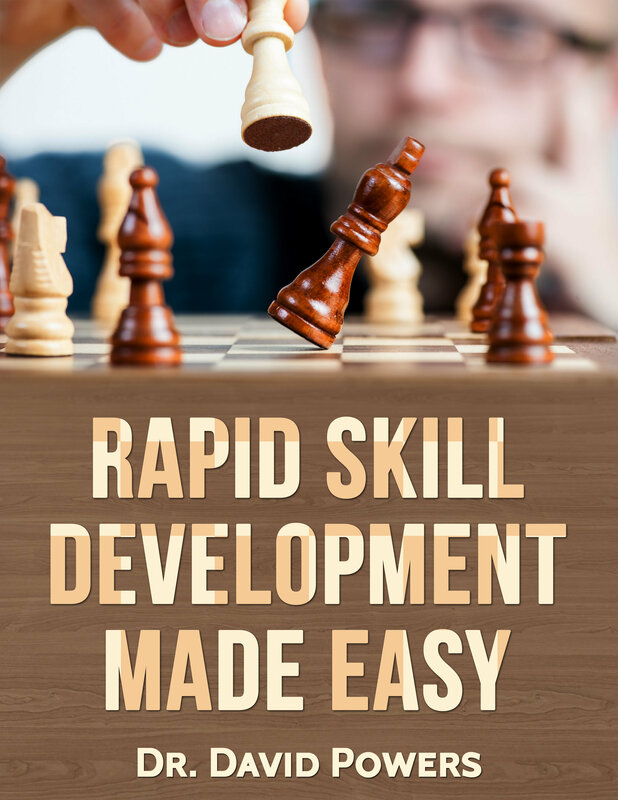 I’m offering my Rapid Skill Development guide for the final time as a book ONLY for today. After Cyber Monday is over, I’m pulling it from the shelf to develop a training course based on it. Check it out by clicking HERE, and you can get more information. After today, this is it. Please forward this to anyone on your friend list that needs it!